1. Every Away Mission involves some kind of lethal confrontation with alien forces. 2. The ship’s captain, its chief science officer, and the handsome Lieutenant Kerensky always survive these confrontations. 3. At least one low-ranked crew member is, sadly, always killed. I listened to the audible rendition of this novel, which is narrated by Will Wheaton. I mean, how could I not? It’s a comedic spoof of Star Trek narrated by Will Wheaton. It lived up to my expectations. If you love classic sci-fi like Star Trek and don’t mind making fun of it a little, or if you’re a fan of other send-ups like Galaxy Quest, then you should enjoy this novel. You can find Redshirts on Goodreads here, or pick up a copy on Amazon here. If you want the Will Wheaton audible version, that's over here. Why not check out my others? Each is for a book I enjoyed and would happily recommend to a friend. I don't really do reviews here, but I do write recommendations for books I love. Enter Leviathan Wakes by James SA Corey. My introduction to this world was The Expanse TV series. I hadn’t heard of the books before then, but thought the show looked cool from the previews and jumped in as soon as it came out. I wasn’t disappointed. The show quickly became one of my favorite sci-fi series and I knew I would need to read the books. I've now read the first installment and am hooked. "Humanity has colonised the solar system - Mars, the Moon, the Asteroid Belt and beyond - but the stars are still out of our reach." 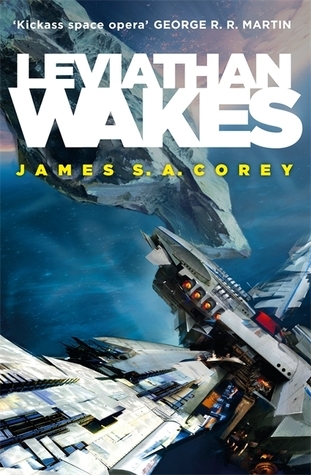 Leviathan Wakes is the first book in the Expanse series, written by a duo under the pen name James S.A. Corey. The first thing that jumped out at me as I dove into its pages was the science. This is HARD sci-fi in the best way. I mean, check out this post on the mechanics of railguns in space. Couple that attention to detail with an epic plot and engaging, broken, beautiful characters, and you have an amazing novel on your hands. 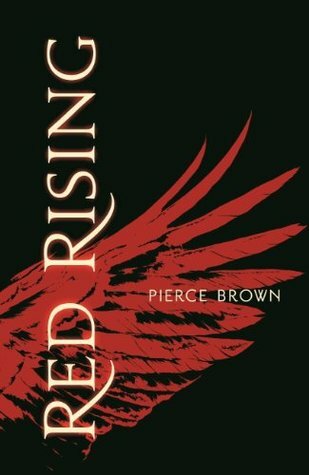 I devoured this book and have high hopes for the rest of the series. "Jim Holden is XO of an ice miner making runs from the rings of Saturn to the mining stations of the Belt. When he and his crew stumble upon a derelict ship, the Scopuli, they find themselves in possession of a secret they never wanted. A secret that someone is willing to kill for - and kill on a scale unfathomable to Jim and his crew. War is brewing in the system unless he can find out who left the ship and why. Holden and Miller must thread the needle between the Earth government, the Outer Planet revolutionaries, and secretive corporations - and the odds are against them. But out in the Belt, the rules are different, and one small ship can change the fate of the universe." You can read about Leviathan Wakes on Goodreads here, or pick up a copy from Amazon here. Like my taste in books? Check out my other recommendations. I add to the collection regularly. 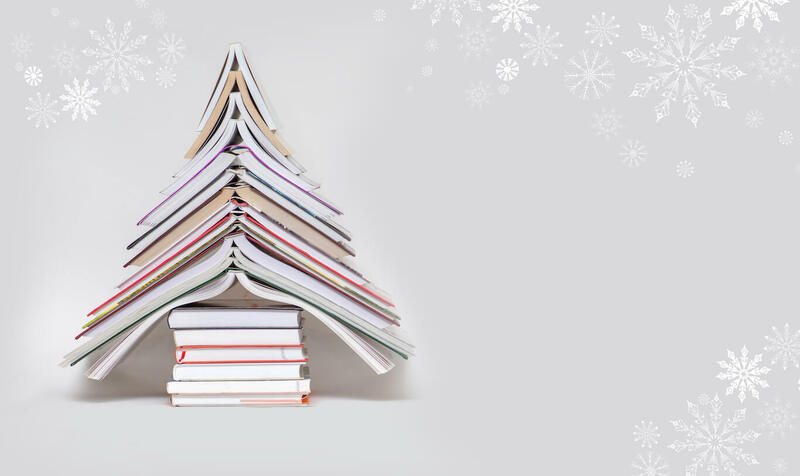 Over on The Writing Bloc we've posted our favourite reads of the month. For me, this month's was LIFEL1K3 by Jay Kristoff. Check out the Writing Bloc post with all three recommendations here, or see my comments on LIFEL1K3 below. This is my first Kristoff novel and it will not be the last. Wow. This book was so good it blew my mind. There’s a lot of Idiocracy in the world, but… darker. Much darker. In inexperienced hands, this could have come off cheesy, but it doesn’t. The characters are a sarcy delight and the story is an intense rollercoaster. And that ending… Holy Hell. Why don't you look at my other recommendations?